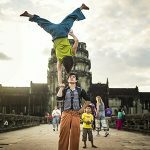 If you are planning an abroad trip, especially traveling to Cambodia, perhaps staying connected with your relatives and friends in your hometown and posting pictures of the trip on your social network are the top primary considerations. The following article will help you know how to access the internet in large cities as well as remote areas in Cambodia. 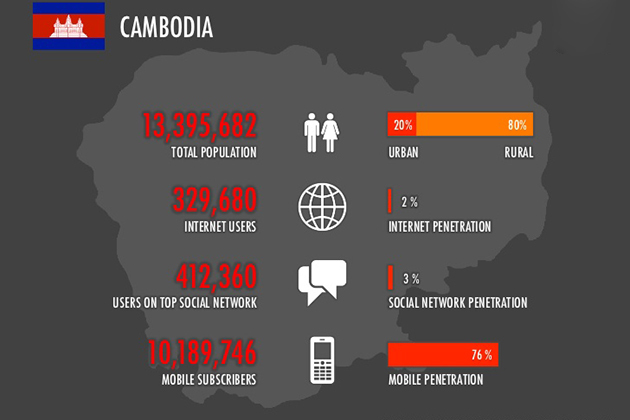 In Cambodia, the internet accessing is more concerned than any other places. Because unlike many other countries, Cambodia does not have many free wifi spots and speed of the internet is not as fast as you expect. So if you want to explore remote areas of Cambodia you need to be ready for internet access hardly, or if you want to access the internet in big cities in Cambodia then you should also equip some of the tips. 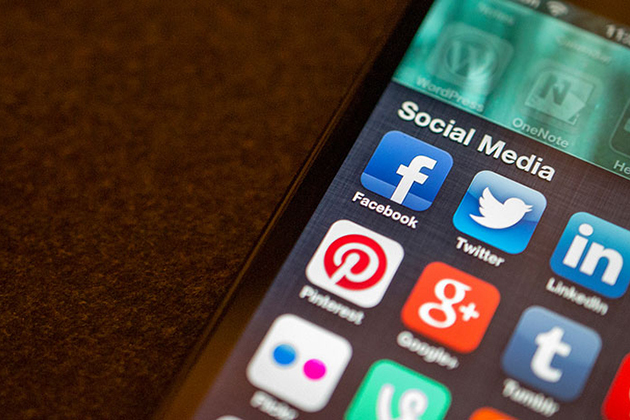 In large cities and destinations that attract tourists, you will find easy to access to internet cafés. 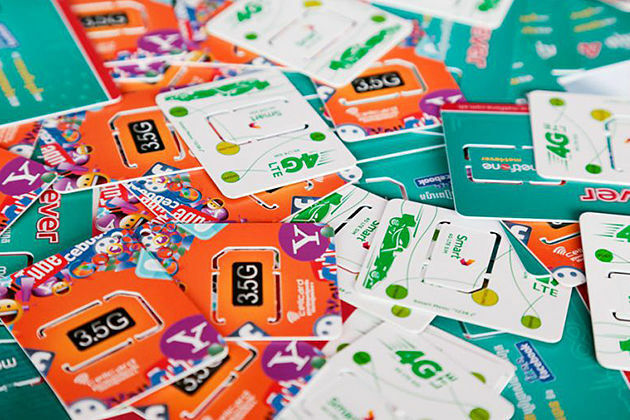 However, depending on the number of users and depending on the region, the network speed can be slow or unstable. Before you decide to go to any cafe shop, ask your internet shopper for advice. 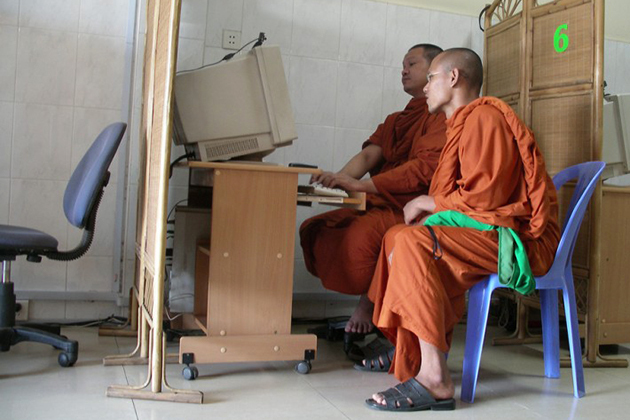 Do not worry about the internet because almost the cafes in Cambodia are equipped with wifi. If you need to access the internet regularly, find out internet service before deciding what hotel or hostel you will be staying at. You can call the reception or check out on the hotel website. You should ask if the internet is only available in the lobby area or in all rooms and ask which rooms have most connected. If you do not carry a laptop, look for hotels equipped with laptops for customers. A lack of fiber-optic cables in rural areas makes high-speed internet and telecommunications difficult. So if you are planning to explore the remote areas of Cambodia then be ready for a non-internet journey. However, there is now a village called Siengle, which has 800 inhabitants, thanks to the sponsorship of an American charity, developed an Internet connection system called “Internet System Walking”. But this system has not yet been developed in other rural areas. So connecting to the Internet in areas far from big cities is still a difficult thing.